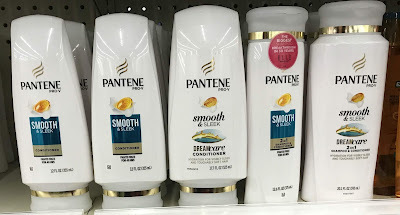 Here's a terrific deal on select varieties of Aussie hair care as part of the current $10 P&G catalina promotion! 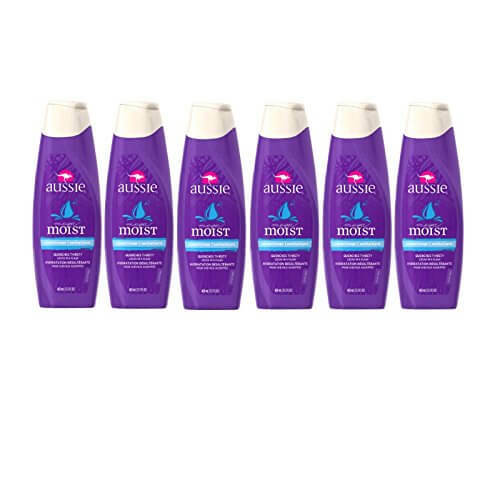 Select Aussie Hair Care -- priced at $2.97 per bottle. Herbal Essences Hello Hydration Moisturizing Shampoo -- priced at 97 cents per trial size bottle. Buy 10 full-size bottles from the options listed above, plus one trial-size bottle for a pre-coupon price of $30.67. 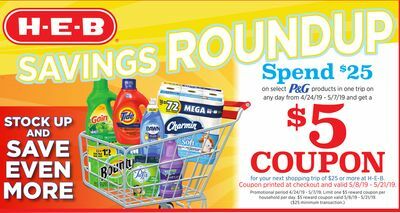 Use two $3 off 3 Aussie coupons from the 9/10 Red Plum inserts, along with two $2 off 2 Aussie coupons from the 9/10 Red Plum inserts. Pay $20.67 out of pocket for all 11 items, then receive your $10 catalina coupon to use starting Wednesday, September 13. Your final price drops to $10.67 for all 11 items -- or just 97 cents apiece!